Dipta Apparels Ltd. is the newest addition to the Dird group of factories. The factory has been designed to be the most modern woven garments factory in Bangladesh. The factory is located at South Shyampur, Dhaka. Upon completion the factory will have a total floor space of approximately 440,000 SFT and will be equipped with the latest technologies to service the top apparel brands and the ever changing trends of the global apparel industry. Our strong R&D team together with our Sourcing team of experts foresee all the newest trends, and thanks to evolved market analyses are able to propose innovative, strong fabrics and trims as well as develop advanced processes for new clothing pieces. The building itself and other facilities have been planned to comply with the requirements of all major retailers. They are equipped with the most up-to-date and modern machinery. Sustainability and the protection of the environment being one of our major concerns, the factory will be fully compliant with LEED certifications. Woven items: All kinds of mens, ladies, boys, girls – basic 5 pocket long pant, trouser, shorts, skirts, chino trouser in fabrics denim, twill, canvas, corduroy. 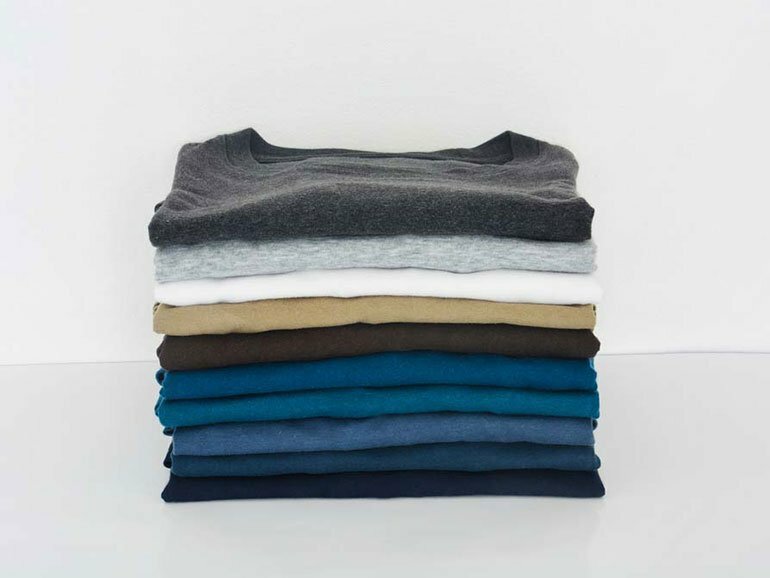 Knit items: T-shirt, polo shirt, tank top, cut and sewn t-shirts and polo shirts, sweatshirt, jackets, turtle neck, strap tee, shorts, trouser and dresses. Strong R & D for newest trends & market analysis. Strong fabric & trims sourcing team. Most updated & modern Machinery & equipment. 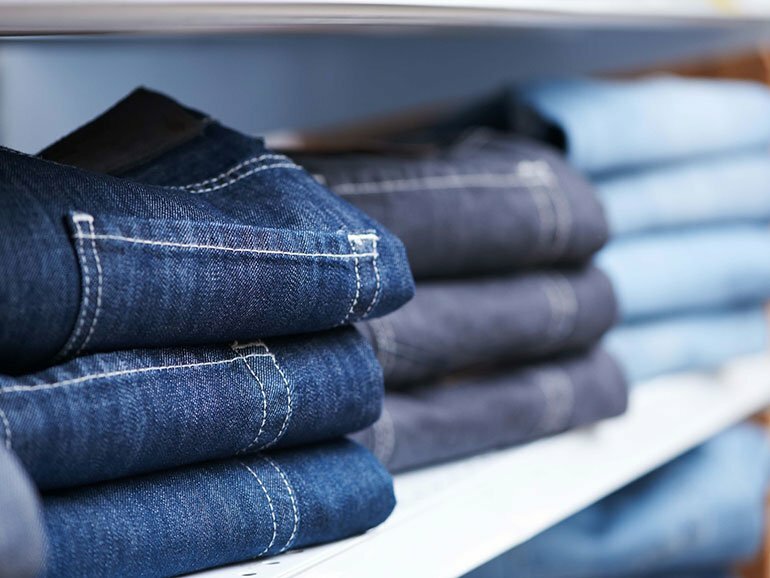 Woven products: All kinds of mens, ladies, boys, girls – basic 5 pocket long pant, trouser, shorts, skirts, chino trouser in fabrics denim, twill, canvas, corduroy. Knit products: T-shirt, polo shirt, tank top, cut and sewn t-shirts and polo shirts, sweatshirt, jackets, turtle neck, strap tee, shorts, trouser and dresses. It will be a green factory with the planning in place for LEED certification. Total capacity of project will be more than 1.5 Million pcs / month. Targeted market is UK, Europe, North America, and other growing markets.